The case was first introduced in January 2016, with the Consumentenbond saying that Samsung should provide new software updates for four years after the initial release or two years after the retail purchase of the phone. Samsung countered by saying that many of its phones do receive updates for longer than that, though lower-end phones don't apply there. That case was dismissed shortly after it was filed because it was overly complex, but it was refiled later in 2016. We finally heard more news on the matter in late March of this year, when the case's hearing began. Unfortunately for Dutch consumers, the court ruled in Samsung's favor, saying that the claims were "inadmissible" because they related to "future acts." For instance, should a serious problem present itself in the future, Samsung may not be able to update older or lower-end phones due to hardware limitations. 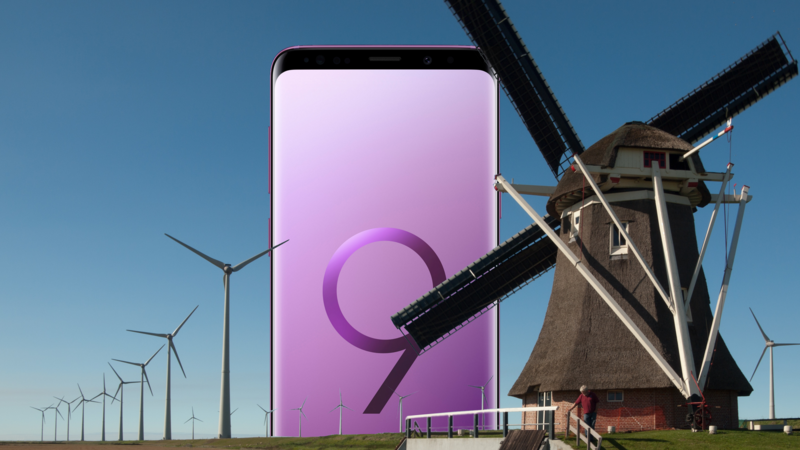 The Dutch court decided it just wasn't possible to order Samsung to provide a four-year update lifespan for all of its phones because of this. The ruling was obviously disappointing for the Consumentenbond, but it said that the lawsuit "achieved something" as it had "taken steps to provide consumers with better information." That's something, right?